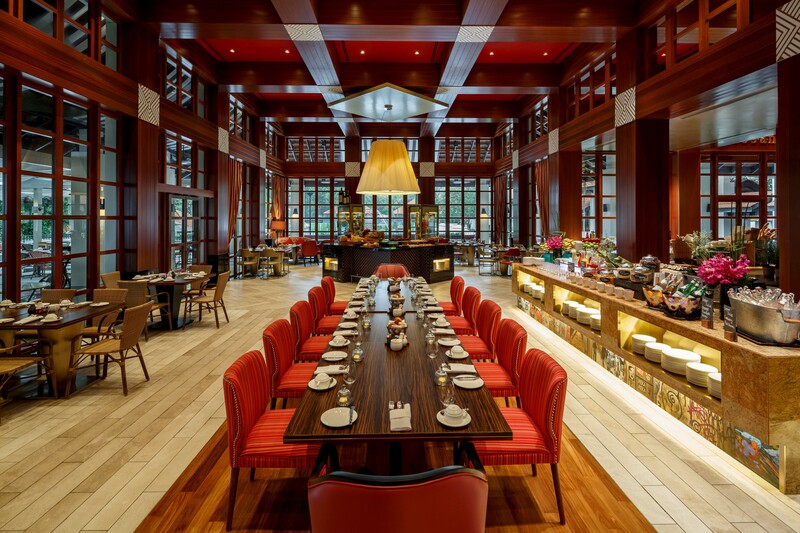 Something’s cooking in Sofitel Singapore Sentosa Resort and Spa this Easter that will spoil everyone’s taste buds. Happening on April Fools, 1st of April, but definitely not an April Fools prank. 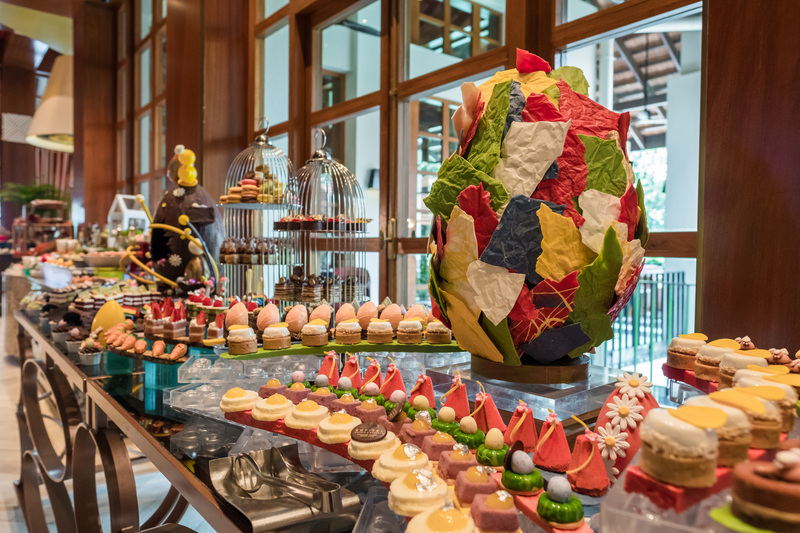 Kwee Zeen, an all-day dining and international buffet, will once again serve a satisfying Magnifique Sofitel Sentosa Easter Brunch. Indulge in a luxurious fine dining experience with Fromage & Charcuterie, a number of special Easter highlights in live stations, and bottomless premium Taittinger champagne and other beverages. Bring the entire clan and enjoy a presumptuous brunch at Kwee Zeen. 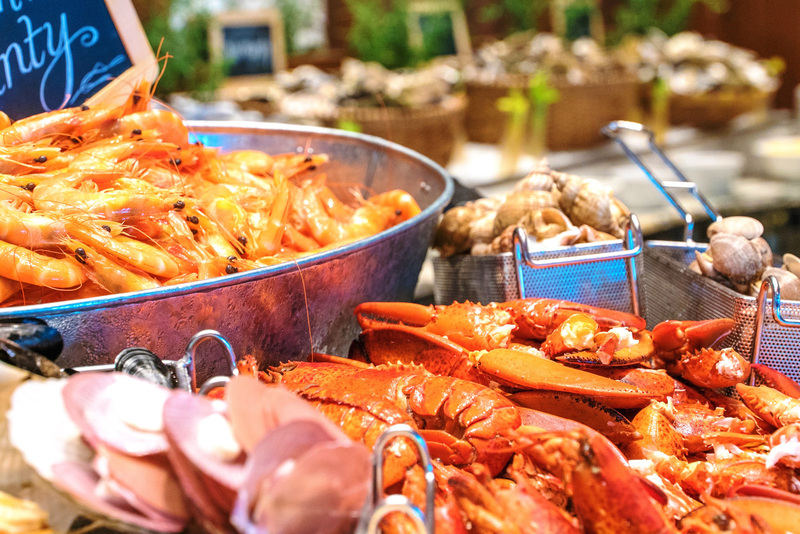 Fresh seafood station, Caviar, Pasta live station, Foie Gras gallery, Fromage & Charcuteries, carving station, Tandoor, Oriental Chinese, Japanese, and candy floss maker are just some of the surprises to expect during this year’s Magnifique Sofitel Sentosa Easter Brunch. A full dessert trolley by Chocolaterie is also available for the sweet tooth featuring handcrafted fresh truffles, cakes, confectionary, complete with Easter must-haves like Leg of Lamb. Kids will also enjoy a different Easter fun from many exciting activities such as face painting, balloon sculpture, and a bouncy castle. 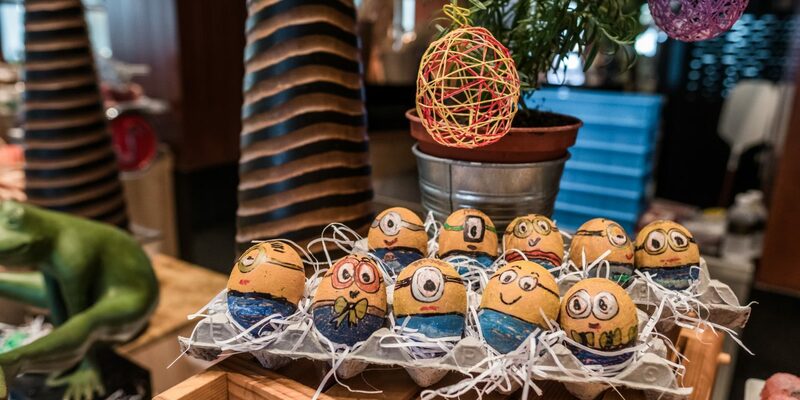 The annual Easter extravaganza– the Magnifique Easter Egg Hunt and Easter Egg Painting – will also keep them entertained, including the signature Sofitel Easter Bunny bouncing around the resort carrying special treats for children. 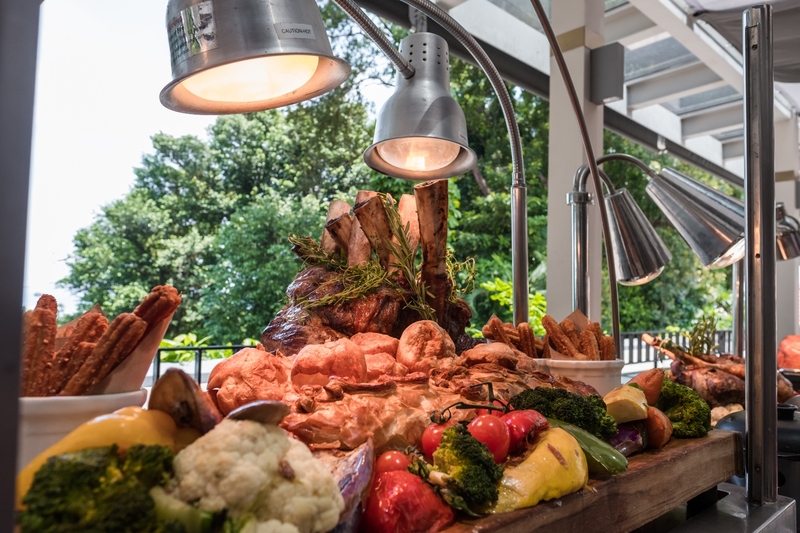 The Magnifique Sofitel Sentosa Easter Brunch brunch starts at 12:30 PM to 3:30 PM. Price starts at S#198 for adults who love to enjoy unlimited glasses of Taittinger champagne, while an option of S$168 for those who prefer soft drinks and juices. Children aged from 5 to 11 are only priced at S$78. All brunch guests also get to enjoy a complimentary pool access extended until 7:00 PM. Book your reservations by calling the hotline (65) 6708 8310 or email them at [email protected]. NextLocal Smart Lock Startup Organises A Real-World Treasure Hunt!